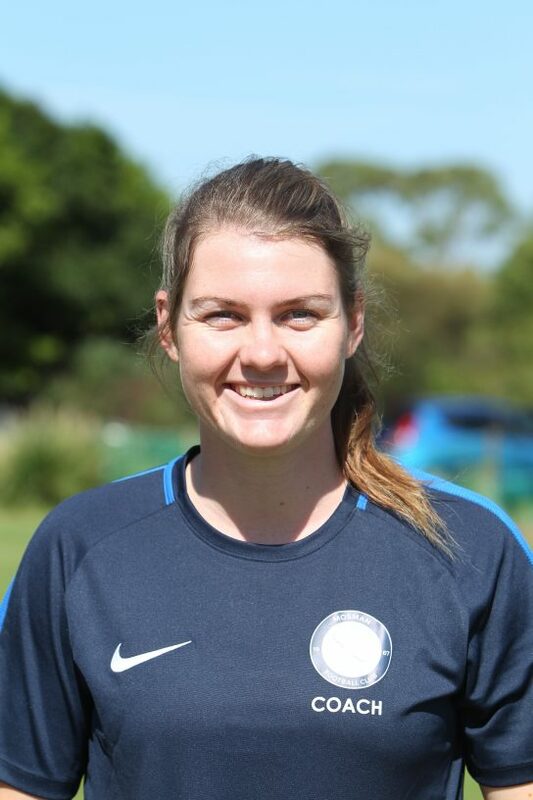 Katie joined the Mosman FC team this year as our junior and youth goalkeeper coach. In 2017, Katie was part of the U19s Australian school girls team that toured the UK and Ireland. Katie has played in both QLD NPL and NSW NPL and currently plays for the North Shore Mariners in both reserve and first grade teams. Katie also conducts goalkeeper training for the GSAP program.